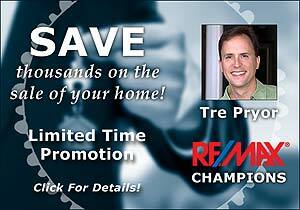 April was a strong month for both home sales and improving values here in Louisville, KY. Almost all of the monthly tracked MLS areas, saw signs of life. As you can see from the housing market charts below, it’s easy to see at a glance how each area is performing. Looking for comments or questions from you. 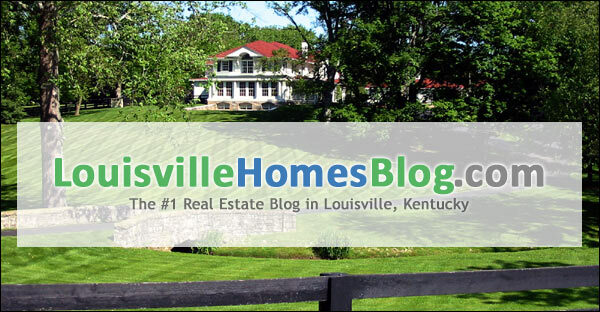 Thanks for visiting LouisvilleHomesBlog.com! Note: Below you’ll find our monthly reports for the following Louisville housing markets. These charts display Louisville home sales and Louisville median home values with a trend-line. 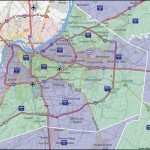 This Louisville real estate area map defines the MLS areas. Area 2 was the only one not to perform better than the previous year. Home sales were close but values have been declining for all of 2012. Perhaps this is a correction for an over done upswing as The Highlands still has tons of buzz. Strong month for Area 3 in terms of home sales. It even surpassed last year’s May, much less their April. Prices have declined here as well but it’s been very slight–almost no loss of value here. Area 6 has been a somewhat pleasant surprised. With both Areas 4 & 5 being the hardest hit areas for home values in all of Louisville during 2011, neighboring Area 6 looks to be improving. Home sales are exactly even with this time last year at 333 homes sold. Home values continue their long slow drop in this area but at least some are being sold. This is solid news for homeowners who’ve been trying to sell. Days on market (117) are also under the citywide average (131). Area 8 is winning! Both sales and home values are moving higher. Sales are up 25% for the year and the trend-line has been moving upward since November, 2011. Home prices are sliding somewhat since their high in September but sales were up in April by 22 additional homes being sold in this area. Another healthy month for North Oldham county and Area 21. 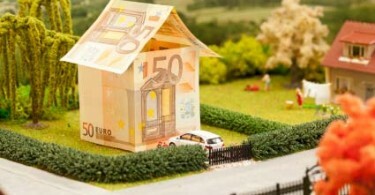 Prices are trending higher and home sales are up big! Almost an 25% increase over the previous year’s April. Likewise, South Oldham county saw a good month in April. Prices are moving ever-so-slightly higher and we saw a strong jump in sales. Solid. 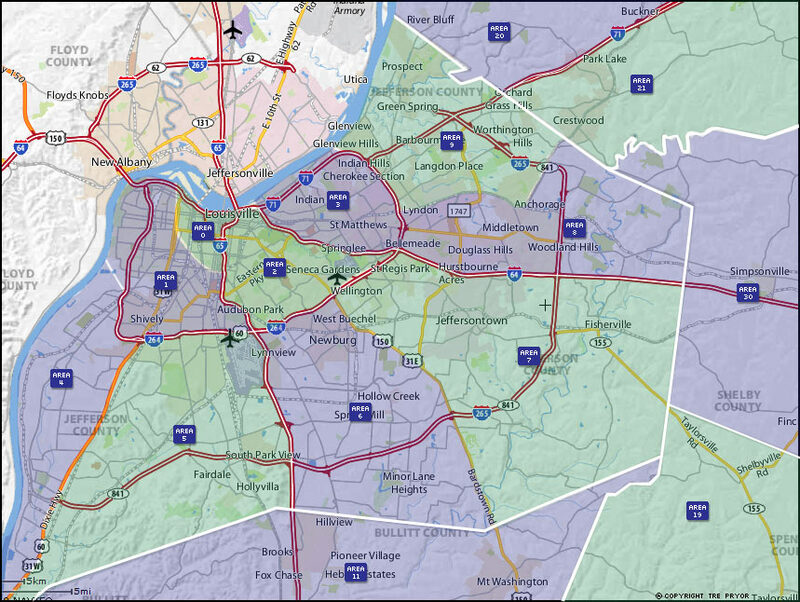 Thank you for visiting our Louisville real estate monthly reports! If there’s anything I can do to help you, please contact me. Louisville Mortgages: Are They Really Debts?